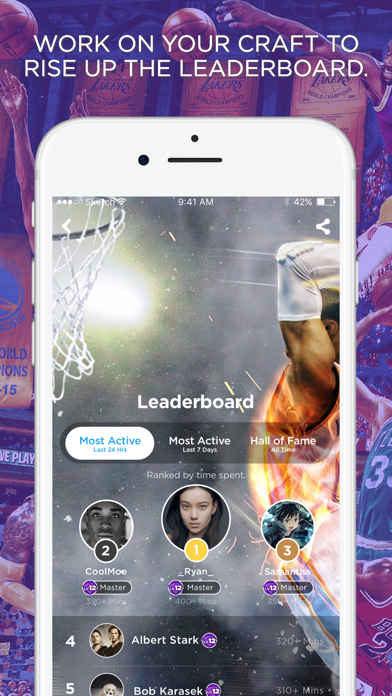 Join the fastest growing NBA community! 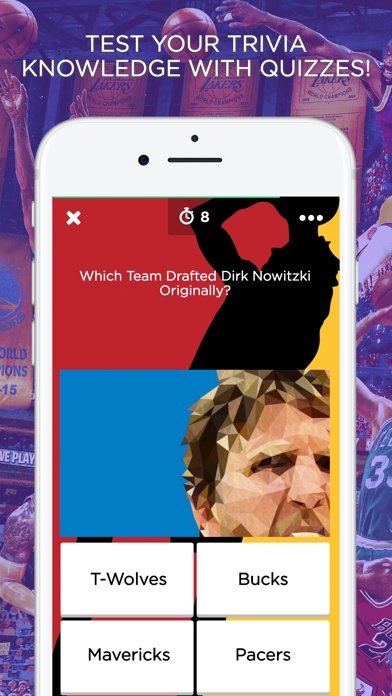 Discuss your favorite players, match-ups, and more. 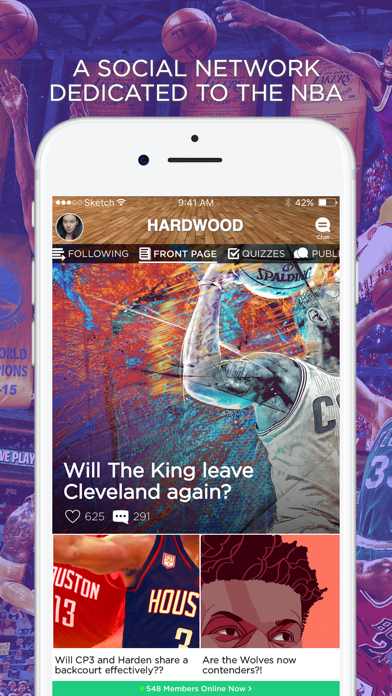 Get the latest news and meet other NBA and basketball lovers. 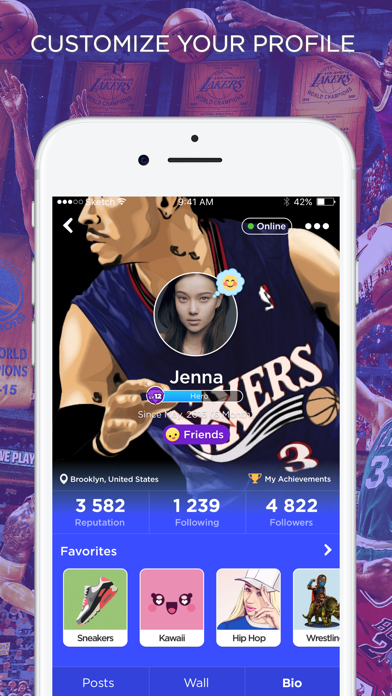 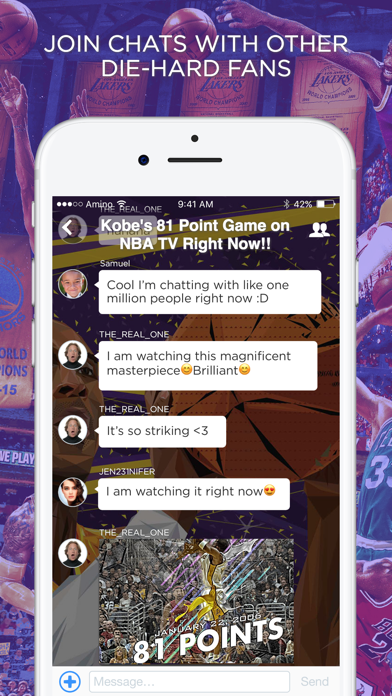 NBA Amino is like a forum, chat, and community all rolled into one.